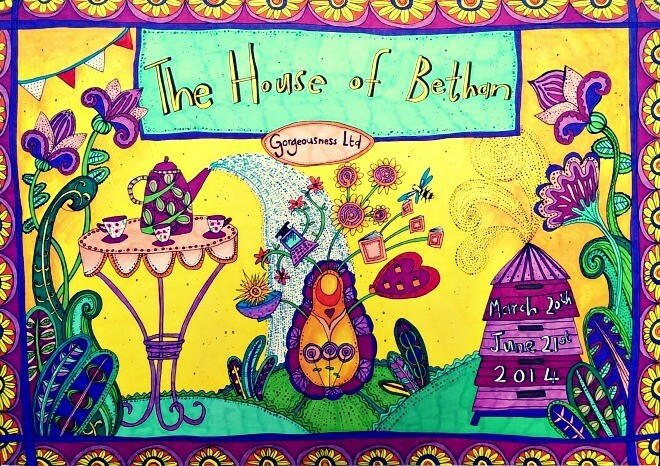 The House Of Bethan is written by a thirty-something Life Coach and Personal Development speaker who walks her talk and occasionally trips over it all. She worked for sometime as copy writer for Lift International, the leading personal development company, later became Editor of their highly esteemed publication, Uplift and then co-founded her Coaching/Training company Obelisk. She’s had a few books published. Grow Your Own Gorgeousness is her favourite. Despite her shenanigans and flawed human blunderings, Bethan is a surprisingly sensational Life Coach and motivational speaker. I have yet to indulge in the full word by word gorgeousness of your book (3 year old and busy other half prevent me from the time required your book truly deseres)….just glanced and read a little…..but having purchased two copies i intend to do so tomorrow! or ASAP. This is the ULTIMATE gift for your girlfriends….sisters or anyone who would appreciate this from the heart unique, timeless gift. My sister is going to love it. 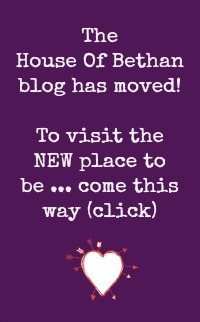 Having read a little of your blog i can relate to so many parts of your life and admire your strength, creativity and determination Bethan i really do. Good luck…and get this book worldwide! This is a lovely, inspiring blog. As a writer myself, struggling to get published, you have my full admiration for taking the brave step to self-publication. And succeeding in it! I’m off now to subscribe to this blog. I’ve read a few of your articles and they make me want to travel myself! You’re welcome back anytime, Junebugger! !